Welcome to the Citrus Course HOA! 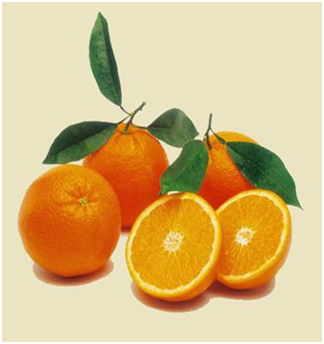 On behalf of the Board of Directors, welcome to the Citrus Course HOA Community website. As a visitor to our site, feel free to explore the features available for public access. If you are a resident of our community, Click Here to log into the private, Homeowner side of the web site. 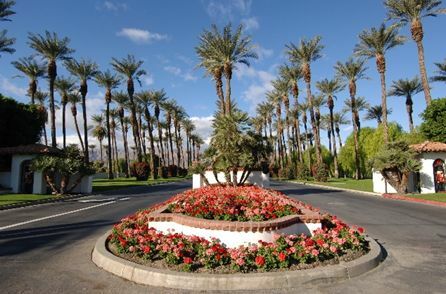 The Citrus Course HOA is a private gated community of 577 homes surrounding the private Citrus Golf Course, part of the La Quinta Resort and Club -a landmark in the Southern California desert. Thank you for visiting the Citrus Course HOA website. Your interest in the Association's activities and affairs is appreciated.